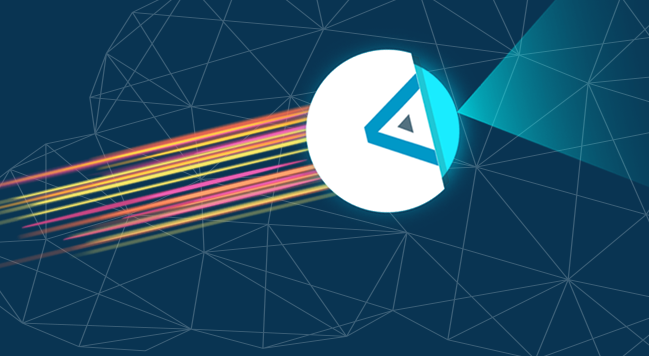 RADCOM Network Intelligence correlates essential probe-based data via RADCOM Service Assurance with additional data sources to provide a comprehensive end-to-end view of the network and delivers essential customer and service experience insights for CEM/SOC. 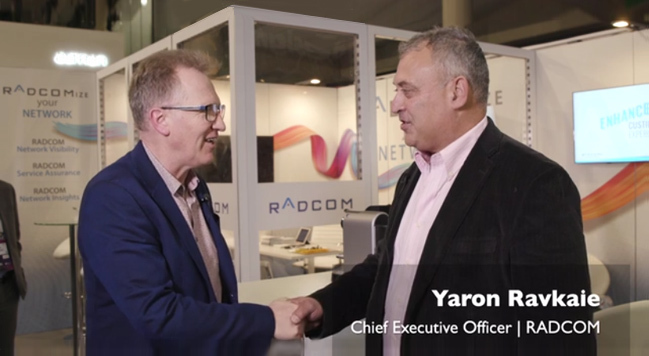 Using cutting edge machine learning technology and heuristic modeling, RADCOM is able to understand the customer experience even when traffic is encrypted. 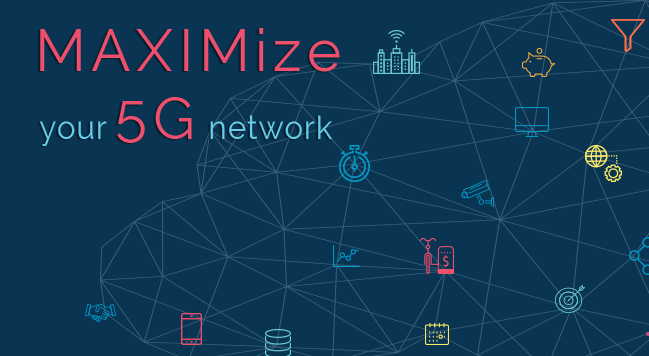 Comprised of RADCOM Service Assurance, RADCOM Network Visibility, and RADCOM Network Insights, RADCOM's cloud-native, customer-centric portfolio helps operators ensure end-to-end service quality and customer satisfaction for NFV, 5G, and IoT. The transition to 5G will bring with it many new technical and industry terms. 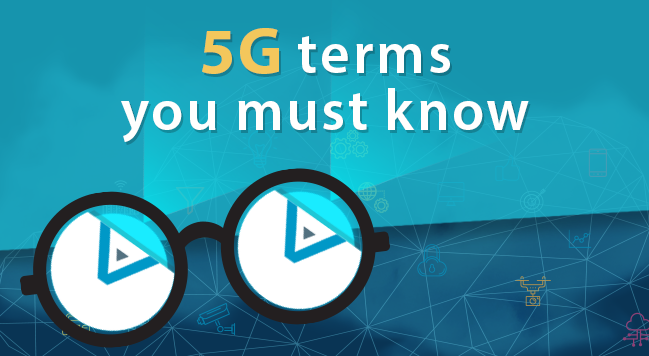 RADCOM has created a 5G glossary of all the terminology you need to know. "The challenge of understanding encrypted traffic requires an entirely new approach to measuring a user's QoE..."